An Garda Síochána has issued an appeal to all road users to take extra care when using the roads over the June Bank Holiday period. “There will be an increase in traffic, as many will be travelling to different parts of the country. The school holidays will also be commencing for secondary school children, so we appeal to all motorists / motorcyclists to slow down, always wear their seatbelts, wear the appropriate safety clothing at all times, be well rested and never ever drink and drive,” said a Garda spokesperson. The spokesperson added, “We are anxious to ensure anyone using a vehicle is aware of our Bank Holiday Enforcement Campaign. Garda resources will be deployed with the aim of increasing compliance amongst road users and improving overall road safety. 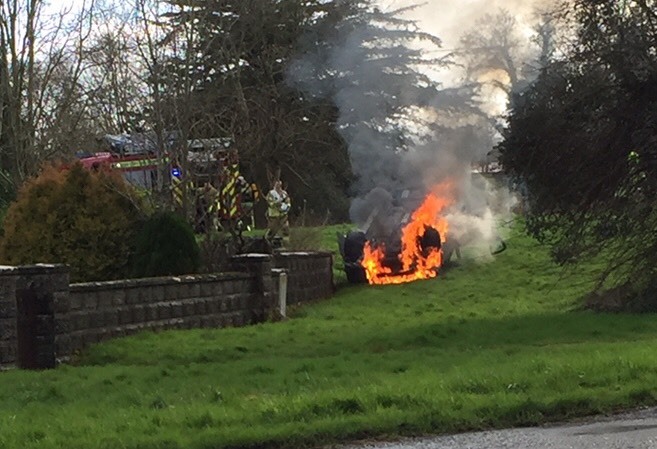 Motorists are advised that inappropriate speed, Drink driving, seatbelts and faulty tyres are the greatest contributory factors to road deaths and serious injuries. The Garda spokesperson warned that drivers should pay attention to the speed limit signs posted on all roads but especially on entering built up areas. 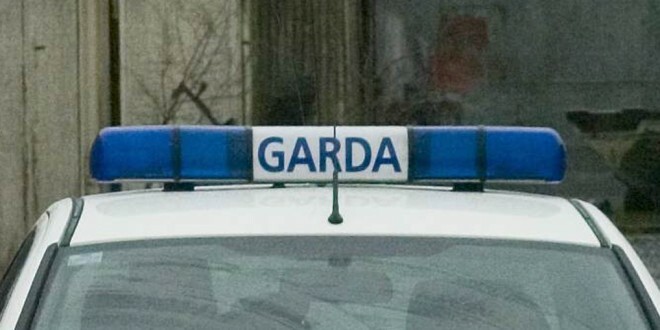 “Garda enforcement activity will be conducted on sections of the road network that have a propensity for speed related collisions and will target all vehicles, including commercial vehicles of all classifications. Drivers are urged to slow down and to remember that a speed limit is a legal maximum not a target and that it may not be appropriate when other conditions are taken into account. These include: road type, weather conditions and traffic volumes.